The next Ghostbusters film is no stranger to backlash and criticism and director Jason Reitman’s recent comments have yet again sparked fan outrage. Fans have gotten generally re-excited about the Ghostbusters franchise since it was announced that a sequel to Ivan Reitman’s Ghostbusters 1 & 2 was in the works. The director who’s also the previous director’s son recently made comments about the film that haven’t exactly won over all movie fans. Some fans were bothered that Jason Reitman’s newest take on the Ghostbusters will be ignoring the events that took place in the 2016 reboot of the franchise with an all female-led cast with a new team of scientist starring Kristen Wiig, Melissa McCarthy, Kate McKinnon, and Leslie Jones. 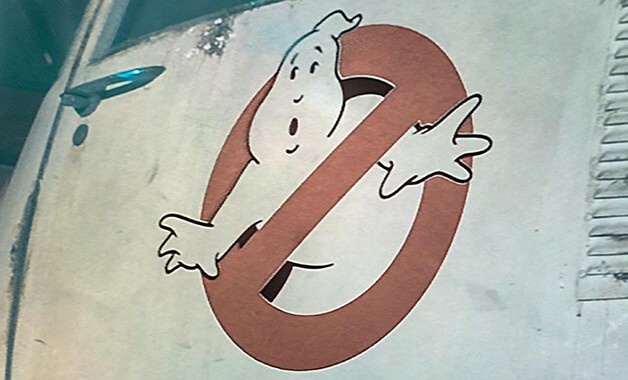 Reitman stated that he was returning the control of the franchise to the fans which some interpreted as the previous film was not done by “fans” and that perhaps liking this new version of the iconic Ghostbusters does not make you a fan. He also went on the Monday Morning podcast with Bill Burr and said he was making a film for his “fellow Ghostbusters fans.” The implications here are that fellow fans of the franchise would not like this reboot. Which some fans did, of course, that is the beauty of cinema. It’s all subjective. 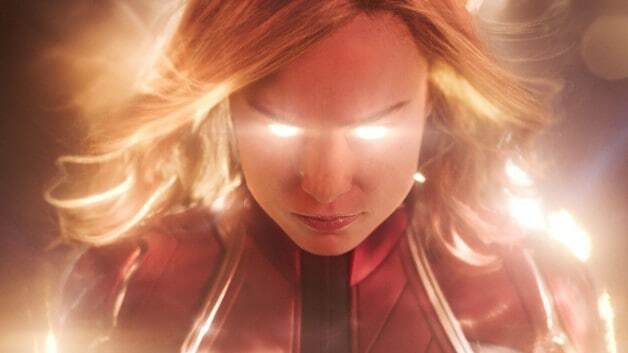 Social media was harsh on the director for his comments but it was equally as harsh on his other “fellow fans” for attacking the female cast members online and participating is sexist protests towards the project. Jason Reitman will hand the franchise back into the angry, emotionally stunted, largely idiotic hands of its fans. It is said that the original cast of available Ghostbusters will return to their roles, but no cast has been announced yet. Jason Reitman has reportedly said that the story will not just focus on their characters but primarily a younger, teenage cast as well. One of the beautiful things about the movies is that putting out a reboot or sequel does not erase the original. Fans have the ability to visit their favorite film and in their own mind create the narrative and continuity. Where do you stand on the new Ghostbusters film ignoring the 2016 version that came before it? Sound off in the comment section below! Directed by Jason Reitman from a script he co-wrote with Poltergeist remake director Gil Kena, the new Ghostbusters project will begin filming in the coming months. The Untitled Ghostbusters Sequel is scheduled to be released in theaters in 2020. There is no doubt where the reasonable person stands on this. Jason Reitman’s take is good news for cinema and the genre. The sampled tweets from fans of the FeigBusters 2016 film are misleading or uninformed. The major blunder was that it ignored continuity. The rest is best articulated by several RedLetterMedia videos especially this one. https://www.youtube.com/watch?v=AHUV8QLpEAc If you don’t love and respect the genre and NEED to lead with identity politics, you are the wrong person for the job. The Bill Burr interview with Reitman is refreshing and reassuring. Stop using logic! Instead use your emotion guided by others to make your decisions! Ignore the movie, but return the cast for cameoes. There were brilliant performances from a crappy script.